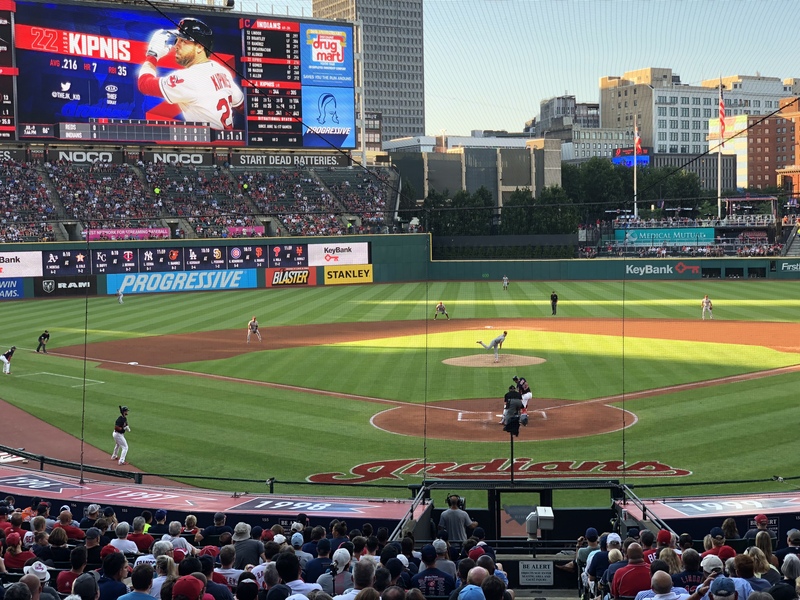 Carlos Carrasco made his return to the rotation on Friday, and while the A’s got off to a good start with a 2-0 lead, ‘Cookie’ settled down and the offense came around in a 10-4 win. Against Oakland in his first start since coming off the DL he went 5.1 innings, allowing three runs on seven hits with seven K’s, and gave up two homers. “Early on, a couple fastballs got hit, but he kept it in check,” manager Terry Francona said after Carrasco’s outing on Friday. He had a start against the Reds last season in Cincy on May 23rd, and 6.1 innings, allowing four runs on five hits in a Tribe 8-7 win. 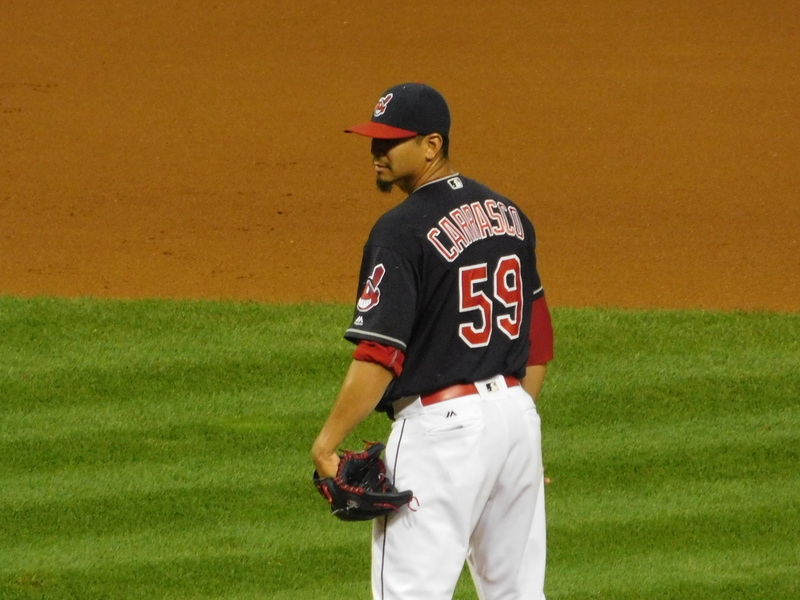 He’ll look to put the Tribe in the win column for the first time since his last start Friday night.